Amarillo VA refinance at BOC Bank : Amarillo VA refinance https://bocbanking.com BOC Bank offers VA home loans throughout the State of Texas. 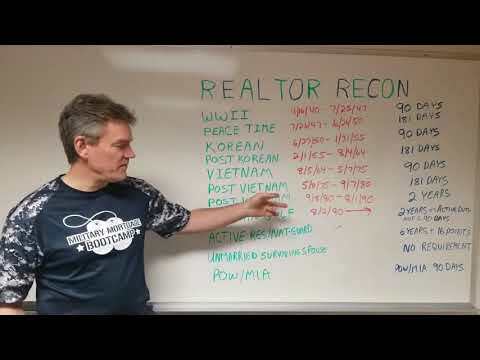 Learn everything about VA mortgage loans such as VA loan requirements, VA guidelines and so much more. No matter if you are a first time home buyer or a seasoned home buyer BOC Bank is here to help. https://bocbanking.com BOC Bank is a family owned Bank located in Amarillo and McLean, TX. BOC uses technology to streamline the home loan process and make things as easy as possible. BOC Bank offers VA loans down to a 600 minimum credit score and the seller is allowed to pay up to 4% towards closing cost. No matter if you are looking for a VA purchase or a VA refinance, BOC Bank should be your go to VA Lender. 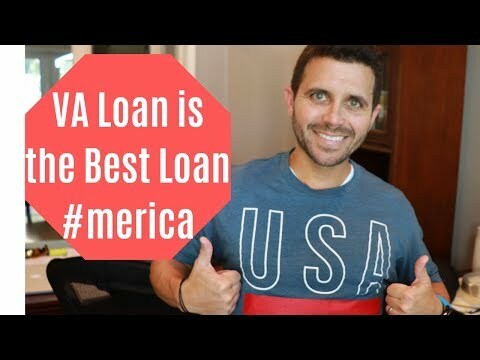 BOC Bank offers VA loans throughout the State of Texas. No matter where you live in the great State they are here to help. BOC can keep fees low and keep rates very competitive since they do not have a Bank on every corner. BOC Bank uses technology so that you can complete the entire loan process online with receiving that one on one personal touch of a family owned Bank. Ask BOC about the ?Lender Fee Credit? offered on VA loans. Call Kris Anderson today at (806) 322-1413 or email him at [email protected] with any mortgage questions you may have. You can also go straight to the online application through www.bocbanking.com or simply click Apply Now.